Have you given any thought to showcasing your products or service? 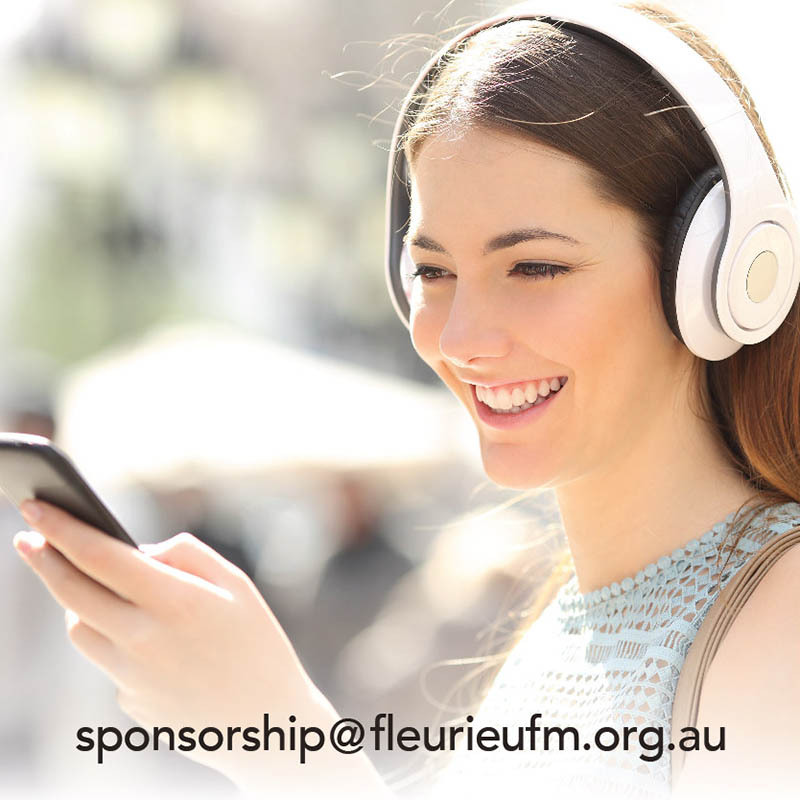 Fleurieu FM has the largest listening area in the Southern Fleurieu Peninsula, so why not take advantage of this and promote your business. For a modest fee you can showcase your product or service on a regular basis to our listeners. As well, your business is promoted on our website, increasing traffic to your business. Call Trudy at Fleurieu FM on 0416 033 091 during office hours 9am-4pm Monday to Friday, or you can email us at sales (at) fleurieufm.org.au with your enquiry. You’ll be pleasantly surprised at how little it costs and how much you will benefit.